Hybrid vehicles have become more and more popular for today’s consumers. Over the last few years, Honda has added a number of hybrid options to their lineup. There are many great reasons to own a hybrid vehicle, and today we’re sharing our top 3 favourite reasons that you should own a Honda hybrid. With the world integrating more eco-friendly and high-tech features as we surge into highly developed and complex products, it is easy to allow a flashy concept sweep you away for its futuristic sound. Honda’s newest models are more realistic and valued than what usually comes behind a “flashy” integration title. The technology that Honda has brought to the market dating back to the original hybrid Civic and Accord has given consumers a true advance from other competing manufacturers. The rank-and-file technology in the 2019 Insight has consumers ultimately impressed with the smooth drive along with the seamless transition into the hybrid style vehicle. 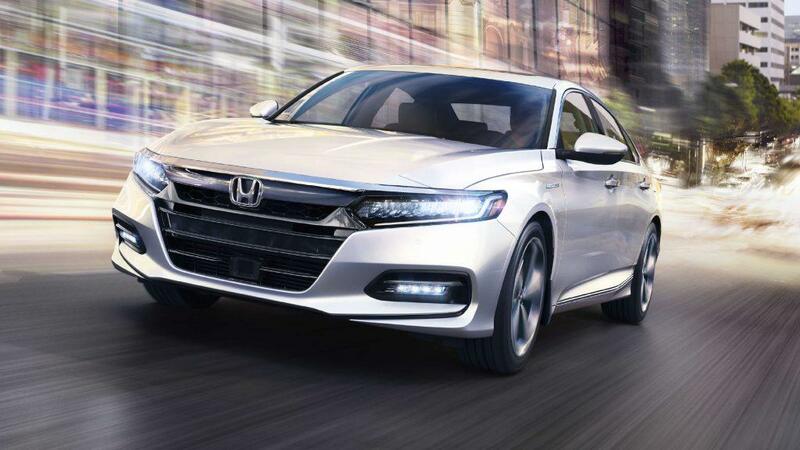 Hybrid cars are hitting the market at high-speed which gives Honda the major advantage of having stellar integration technology along with a comfortable yet luxurious design. The structure of the vehicle is not the typical intimidating design that just screams “futuristic” and “eco-friendly”. Without looking like you are driving one of the most high-end cars on the market, Honda’s new designs for their Hybrids will provide a modest, professional look. With the Honda Insight starting at a base price of $23,000 with destination, the small incline in the model will add a Touring-trim for nearly $28,000. Other Honda makes in the Hybrid and eco-friendly realm are ranged more expensive than this more high-tech Insight model. As more designs and eco-friendly, high-tech models are created, Honda provides a relatively affordable and attractive model to jump into before the overwhelming rush of high-priced futuristic vehicles. For more information on Honda hybrids, visit us at Henley Honda today.